Draw Me a Kicker (DMaK) is a project I’ve had in my head for a pretty long time. I’ve always been a fan of 3D in all its form, so when WebGL came out, I was ecstatic. I read up a bunch of things, I took Seb Lee-Delisle’s CreativeJS class back in 2011. But I never made anything with it. It took me a while to get to it, but in 2014, I started messing with it for real. 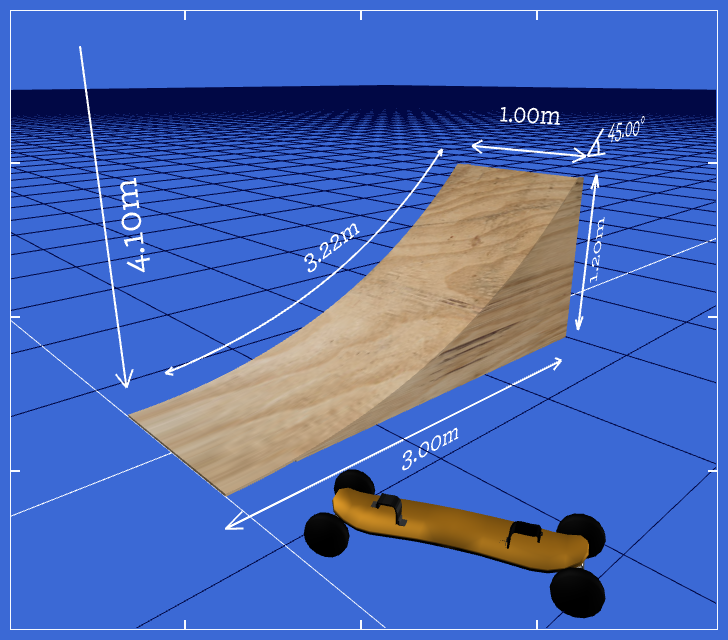 The project is about designing ramps for action sports (biking, mountainboarding, skateboarding, etc.). It can be pretty tough to figure out the dimensions of those things, and my friends and I have struggled a lot over the years. So I thought it’d be a good idea to combine my desire to build WebGL stuff with the (niche) need for design guidance. Check out the code on my GitHub if you’re interested. DMaK was also my personal project while I took DesignLab’s amazing Design 101 class, back in March ‘15.